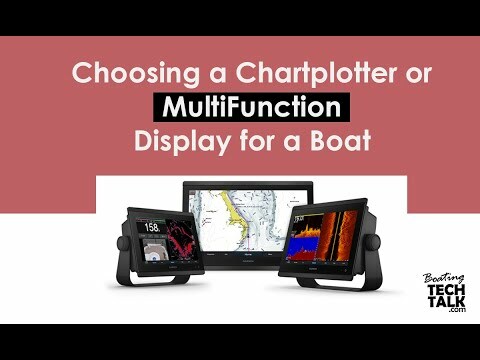 With new mobile technology connecting your chartplotter with your smartphone or tablet, the boating community is getting even closer. Communication has always been vital to a boater’s well being on the water. From the days of signal flags and morse code to the more recent VHF radio and SSB, these tools have kept us safe, aware and in touch with necessities like weather reports and assistance in times of need. Now, the ability to communicate on the water has expanded to include the use of social media, enabling us to connect with friends, family and the communal expertise of the global boating community. With this connection comes a wealth of online knowledge and information; everything from user modified charts with navigational information to tips on good marinas can now be imported into your navigation unit for reference, while the track of your adventures can be charted and shared in real time for some or all to see. In the past few months, two terms I have witnessed popping up are: “Crowd Sourcing,” which is a collection of information from the community of boaters and a concept utilized by companies like Active Captain; and “User Generated Content,” a term widely used by Navionics to promote their peer-based information sharing network. In a nutshell, these two terms are all about bringing the same interactivity you see in social media sites like Facebook, Twitter and Foursquare to the world of marine navigational software. Active Captain, who now boasts more than 100,000 users, has been building a community “Crowd Sourcing” database for the past five years with marine navigation hardware developers like MaxSea Furuno choosing to integrate Active Captain into their navigation software. With a strong following in the North American market and an expanding global presence, Active Captain constantly verifies and validates information from their registered users to ensure data is consistent and accurate. A user-updated database of hazards, reviews of marinas plus a wealth of local knowledge, with each boater’s comments and up-to-the-minute findings, is available on your PC and smartphone. Navionics is creating its own forum of “User Generated Content” that will foster peer-to-peer sharing of information within the boating community. In comparison, Navionics has chosen to focus on a user-created community layer that centres on personalized chart modifications. Changes can be added and shared between boaters. Unlike Active Captain, there is centralized approval of any changes. As a user you can choose to layer this additional information onto the display of your chartplotter, or simply remove it. pictures and waypoints on Facebook and Twitter, or email your adventure log to a friend to be viewed on Google Earth. Taking it one step further, Navionics has teamed up with Raymarine to bring you Plotter Sync, which turns your iPhone, iPad or iPod Touch into a fully featured portable chartplotter. 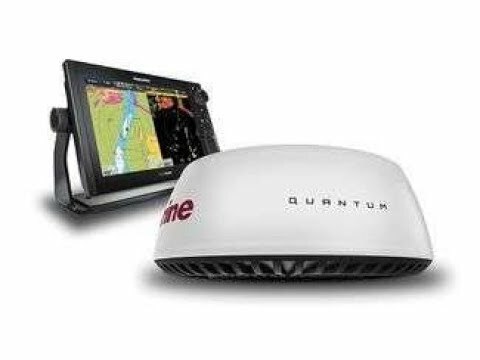 This user-friendly technology enables the wireless exchange of navigation data between Seatalk-compatible Raymarine navigation displays and mobile devices running the Navionics App over the boat’s Seatalk WiFi network. Your favourite waypoints and route plans can now be instantly synchronized using an on-board WiFi network, allowing you to connect to your chartplotter on the fly bridge while relaxing on the aft deck of your vessel. You can also plan your next voyage in the Navionics mobile app from your home, and know that with a properly networked vessel, your waypoints and route will show up on your Raymarine unit the moment you board your vessel. While Raymarine, Navionics and Active Captain have made major inroads into peer-based marine information sharing, another industry leader, Jeppesen (C-Map), has similar applications in the works. 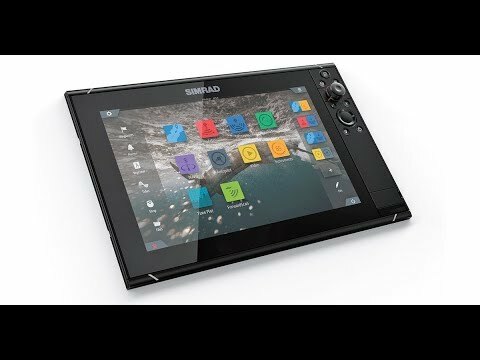 As a side note, Garmin is making strides into mobile-based GPS security features for vessels with its webtracking service, but at this time, there is nothing indicating that they have a marine specific navigational smartphone app scheduled for release. While the tools have come a long way from their counterparts of years past, their main and most important function still remains: The ability to create a pleasant and safe boating experience with navigational technology that serves to bring an already tight-knit community even closer. "PYS did not oversell. They realized I was working within a…"